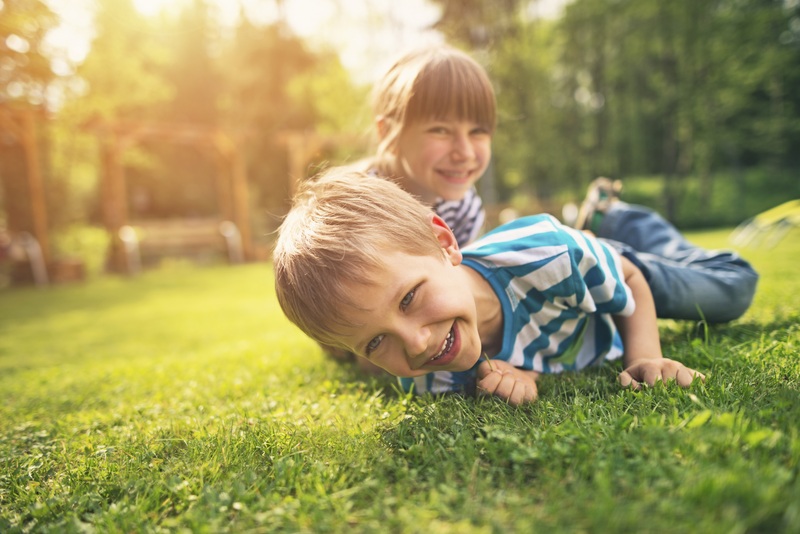 For nearly four decades, Lawn Doctor has been providing the highest quality lawn care, tree and shrub care and pest control services to our customers across the nation. We pride ourselves on Keeping Lawns Healthy for Life®. That’s why we lead the industry with over 500 locations in 40 states. Our secret is the experts we have that you rely on at each and every Lawn Doctor location. Our local lawn care and yard care professionals understand your area's environment, soil conditions, weather and common yard pests and use this information to create customized lawn treatment programs for your yard designed to accomplish all of your goals.